Situated inside a bowl atop the Nazareth ridge north of the Jezreel valley, Nazareth was a relatively isolated village in the time of Jesus with a population less than two hundred. Today Nazareth is home to more than 60,000 Israeli Arabs, and Upper Nazareth is home to thousands more Jewish residents. 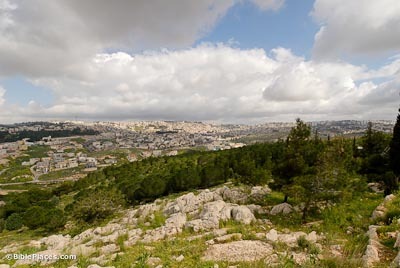 Very little is known about Nazareth from the ancient sources. Outside of the New Testament, Nazareth is never mentioned until the Byzantine period (4th c. AD). Archaeological excavations have confirmed that the city was only a small agricultural village during the Hellenistic and Roman periods. A Byzantine church was built over the place where it is believed that the angel Gabriel announced the birth of Jesus to the virgin Mary. In 1966 the Roman Catholic Church began constructing a new basilica over these remains and today this church is the largest church building in the Middle East. The Greek Orthodox Church nearby is built over the town’s water source. Jesus spent his boyhood years in Nazareth before beginning his ministry when he was about 30. After moving his home to Capernaum, Jesus returned to teach in the synagogue of Nazareth twice more, but was rejected both times. On one occasion the townspeople were so outraged at Jesus that they tried to throw him off a cliff to his death. Nazareth (Walking in Their Sandals) Gives easy-to-read information on the location, biblical significance, etc. 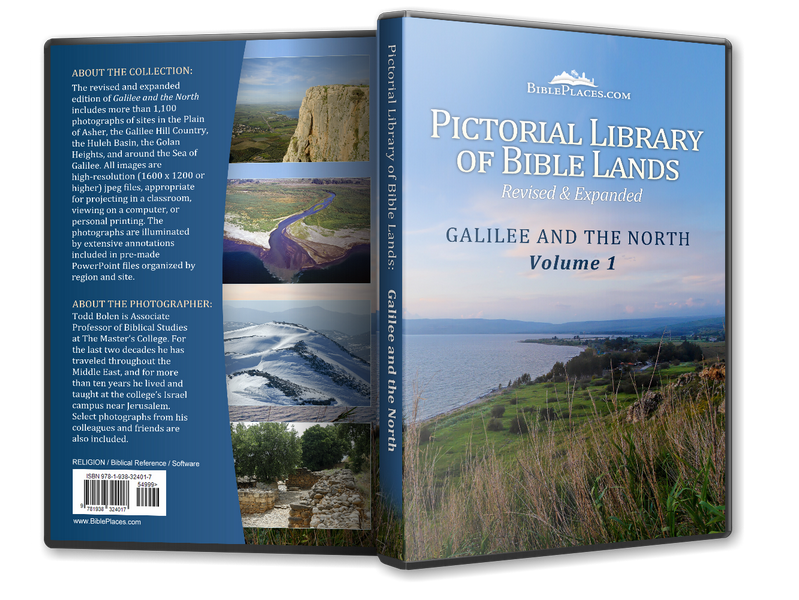 Features links to photographs and on-line scripture references. 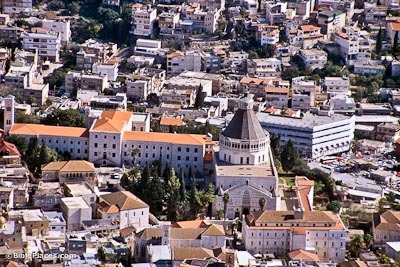 Nazareth (Christian Travel Study Program) Contrasts the unimpressive nature of the ancient town with the bustle of the modern churches and surrounding town. Nazareth (Franciscan Cyberspot) An extensive site highlighting the history of the village, the archaeological excavations, and the Franciscan church built in the modern town. Nazareth (Into His Own) A brief, encyclopedia-type article with links to related words and topics for further study. Nazareth Farm (The Foundation for Biblical Archaeology) Discusses the archaeological findings at the site and the modern day reconstruction of a first-century village. Welcome to Jesus’ home town (Nazareth Village) Nazareth Village is “a first-century village and farm recreated in Nazareth.” Extensive site promotes this attraction. Nazareth (Crystalinks) Brief summarization of the biblical events that took place in the tiny town. 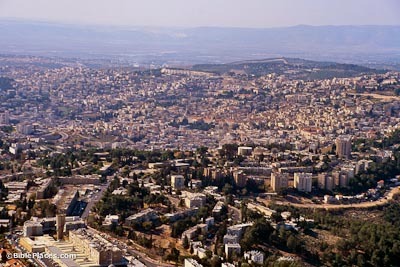 Welcome to Nazareth (inisrael.com) Describes the modern day town of Nazareth. Nazareth (United Travel) Highlights the modern day demographics and layout of the town, focusing on a description of the Franciscan church. Nazareth Cultural and Tourism Association (nazarethinfo.org) Billing itself as the “Nazareth Official WebSite,” this site offers brief sketches of attractions, tours, hotels, restaurants, and more.